Kevin Jacobs began his career in the financial planning industry with a national tax preparation firm, followed by work in a commission-based financial advisory firm. Frustrated by the inability to address what he saw as his clients’ need for comprehensive, holistic financial planning advice, he pursued CERTIFIED FINANCIAL PLANNER™ certification and Enrolled Agent recognition, and founded Step By Step Financial LLC in 2008. Kevin has striven to uphold the highest ethical standards in the financial industry since the beginning, joining both ACP and NAPFA in 2008, is a current member of XYPN and active in his local business community of Broken Arrow, OK. The CERTIFIED FINANCIAL PLANNER™ certification is earned after achieving a rigorous set of professional standards, and requires continuing education to retain. 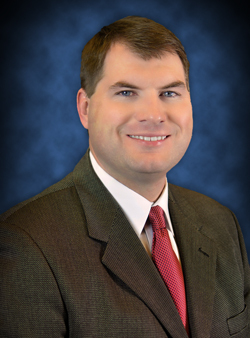 As an Enrolled Agent (EA), Kevin is also licensed to represent clients before the IRS. 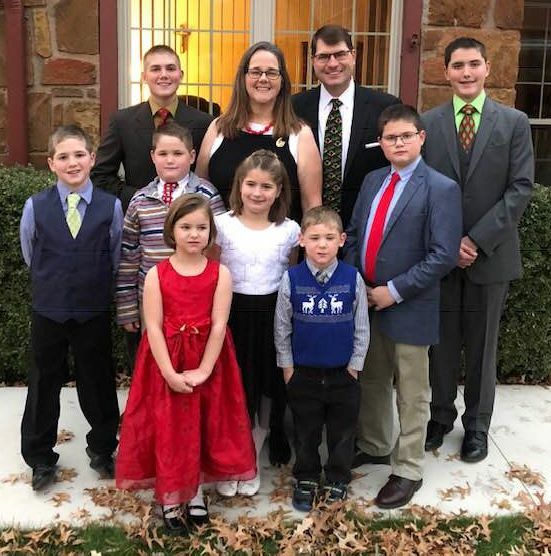 He and his wife have eight children (6 boys and 2 girls) and are active volunteers in their church, youth leadership programs, and youth sports associations. Kevin received his B.A. from Franciscan University of Steubenville, and M.A. from Madonna University. Having grown up in Illinois, Kevin is a lifelong Cubs fan, a passion he is proud to say has been acquired by the rest of his family as well. 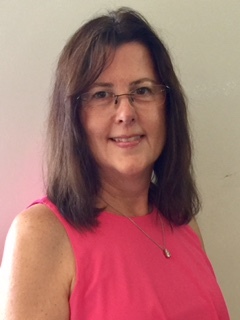 Judy Wolf provides administrative and clerical support to Step By Step Financial, performing a wide variety of tasks. Her B.A. in Economics from OSU, along with extensive experience in accounting support positions and bookkeeping, gives her a detail oriented outlook well suited to the needs of clients. Having grown up in Tulsa and married her high school sweetheart, Judy is a lifelong Oklahoman with a passion for photography and fundraising. When she’s not in the office, you’ll likely find her contributing to projects for the Little Light House of Tulsa, a place dear to her family where she has volunteered for almost a decade.